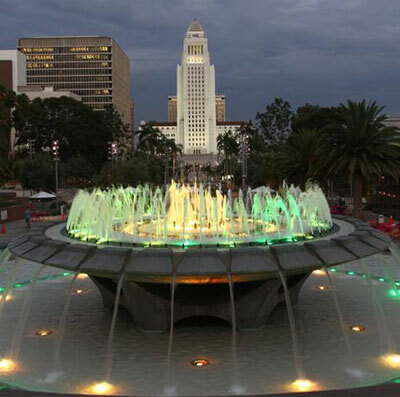 LIEBER & LIEBER is an experienced and respected Los Angeles-area law firm dealing with the prosecution of claims on behalf of injured individuals against insurance companies and corporations. We are dedicated to helping injured people recover the compensation they deserve. Our focus is on representing people who have been seriously injured by the negligent, reckless or intentional conduct of another. Our clients receive the benefit of over 50 years of combined experience in personal injury and business torts litigation issues. Our team brings a full range of ideas, strategies and experiences to get maximum damages to the victims we represent. Contact us today to learn how we can help you with your case. Know your rights! We provide aggressive legal representation to people who have suffered serious personal injuries and financial damages. Our goal is to obtain full justice and maximum compensation for each client. Our extensive experience helps us direct the investigation of the accident, hire the best most seasoned experts and develop the most creative and compelling strategies to win your case. I have known Deborah Lieber for over 10 years. 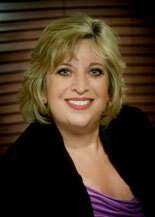 She is an exceptional attorney and I refer all of my personal injury clients to her. I have also been fortunate enough to serve as associate counsel with her on several matters and was extremely impressed by her advocacy skills and her ability to zealously argue the facts and law and still maintain the highest level of professionalism and grace. She is also my number one resource for difficult and novel legal questions. Deborah always honors her referral fee commitments. I have known Mark since 1990. 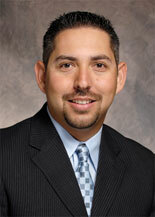 I’am a certified specialist in Workers Compensation. 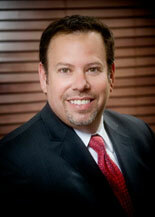 I have been referring Mark my third party civil clients since his time with Greenberg & Panish. Mark is responsive to my client’s needs and has received some amazing results for them. He also honors all of his referral fee commitments. I never hesitate sending any client to Mark. I had a great experience working with Lieber & Lieber Law Group. I was always treated with the utmost respect and professionalism. Each person from the firm was always very helpful and willing to answer all my questions regarding my case. The staff was a pleasure to work with. In the end I received a great settlement and am very happy with my choice of representation. Thank you so much for all the hard work you and your team put towards my case. Thank you to Lieber & Lieber for all your hard work and efforts in obtaining an Arbitration award of $835,758.67. I am appreciative of the phenomenal result. Images by Walter Diaz 2016, All Rights Reserved.